Is pain tolerance trainable? Can pain threshold be raised? 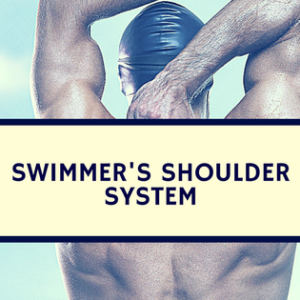 What determines a swimmer’s ability to deal with pain? First, it’s important to arrive at working definitions. Pain threshold (for our purposes) refers to the level at which the swimmer begins to feel discomfort or pain. Pain tolerance is the ability of the swimmer to endure prolonged exposure to pain. Now, these aren’t totally independent concepts, but terminology is often confused. Compared to the control group, the exercise group improved pain tolerance but not pain threshold. To most readers, this should make sense intuitively as athletes tend to be more comfortable with physical exertion than non-athletes. But what does this study tell us about differentiating between athletes? Unfortunately, it is difficult to draw conclusions with a homogenous group of high level performers. 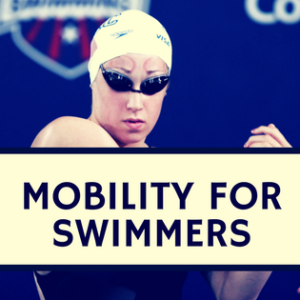 We know what some swimmers deal with pain better than others, but this remains a difficult quality to measure within swimmers of similar fitness. 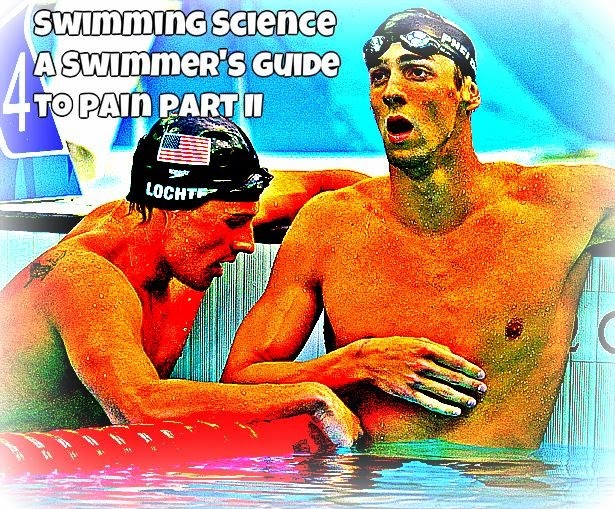 However, the ability of acute exercise to improve how subjects deal with swimmers pain is well established, (Naugle 2014) though “pain” in the context of that literature is not a perfect analog to the pain of high level swimming (does pricking a pin in the lab equate to the pain of a 200fly race?). Yet one lesson from that line of research that may transfer to competitive sport is that vigorous exercise tends to increase pain threshold, suggesting that exposure to high intensity training is key for race readiness (no big surprise there!). Like many areas, there remain more questions than answers. 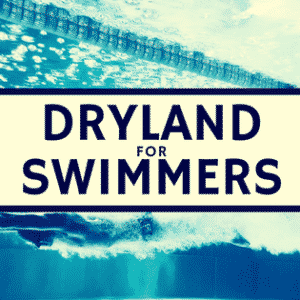 We know that different swimmers cope with pain differently but quantification is difficult. That said, it does seem that training may have some effect on pain perception though the exact parameters are still unclear until research in conducted on swimming populations. One idea which has been tested in running (unpublished, to my knowledge) is to assess how stroke parameters change among swimmers at identical exertion levels with identical fitness levels. There are many technical variables to account for in this type of study, but it would be one direction to take the research for answering these questions in the pool. Jones MD1, Booth J, Taylor JL, Barry BK. Aerobic training increases pain tolerance in healthy individuals. Med Sci Sports Exerc. 2014 Aug;46(8):1640-7. doi: 10.1249/MSS.0000000000000273. Naugle KM1, Naugle KE, Fillingim RB, Samuels B, Riley JL 3rd. Intensity thresholds for aerobic exercise-induced hypoalgesia. Med Sci Sports Exerc. 2014 Apr;46(4):817-25. doi: 10.1249/MSS.0000000000000143.